4 -min. read Despite being inhabited by 12 per cent of the world’s population, Africa accounts for just three per cent of its airline traffic. 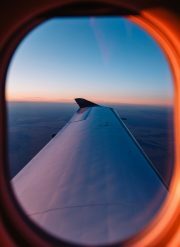 Richard Holmes investigates why Africa’s skies are comparatively empty – and what the travel industry can do about it.